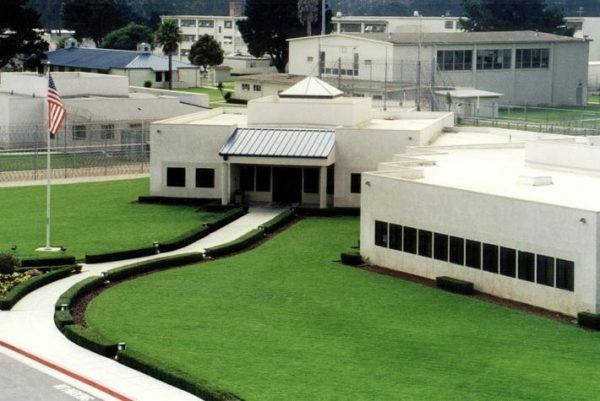 The FBI is investigating the death of an inmate at the Lompoc Federal Correctional Complex over the weekend. At about 4:20 a.m. on Sunday, prison staff found an inmate unresponsive in his cell at the medium-security facility in Lompoc. Prison staff and paramedics attempted to resuscitate the man but did not succeed. While the FBI has launched an investigation into the death, it is unclear whether there were any suspicious circumstances. Authorities are withholding the deceased inmate’s name as relatives are notified.